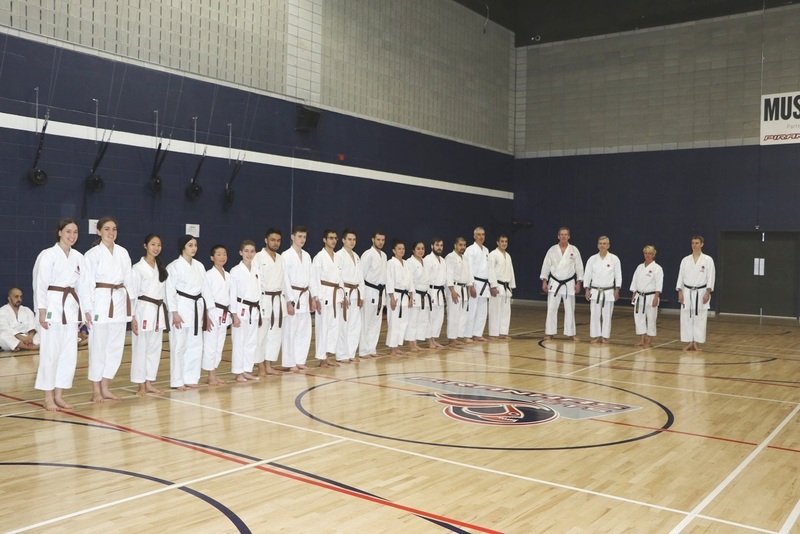 This year’s AKJKAQ Winter Camp took place at ÉTS in Montreal. 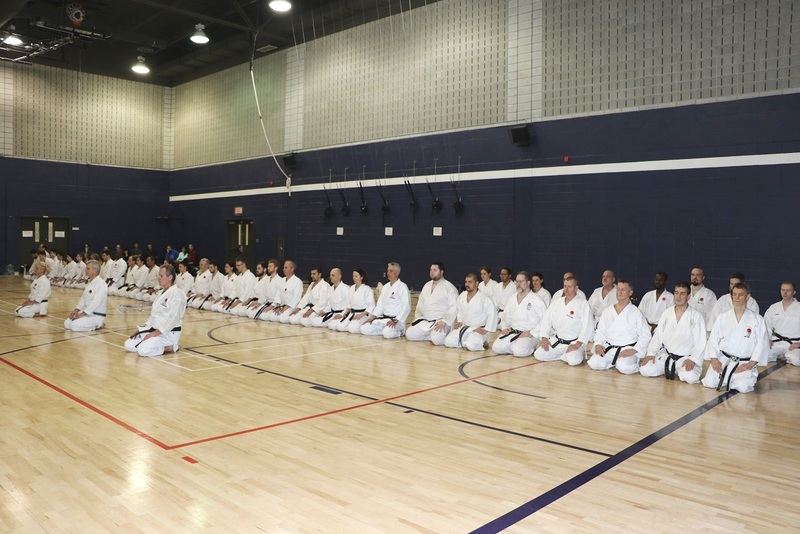 More than 65 brown and black belts trained during this 2 days Camp. 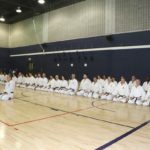 Although this Camp was opened to all JKA members in Canada, almost all the participants were from the province of Quebec. 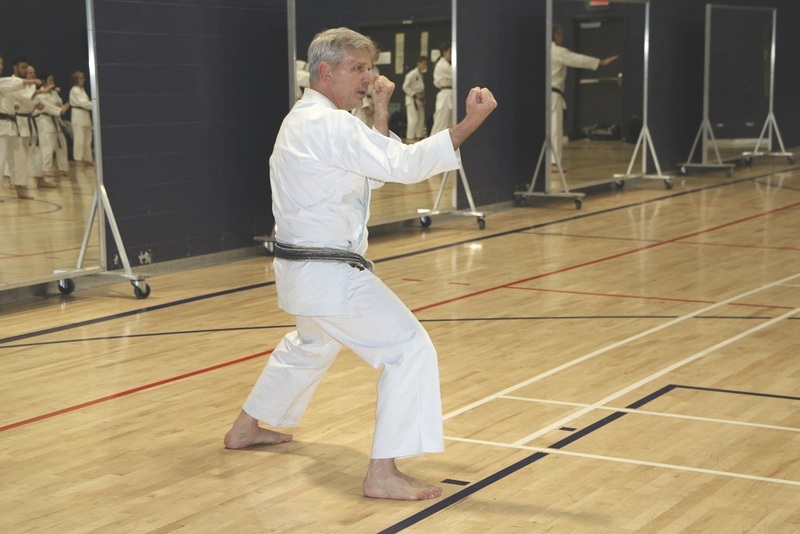 Instructors for this Camp were Jean-Pierre Cusson, 6th Dan and Louis-A Dessaint, 6th Dan. 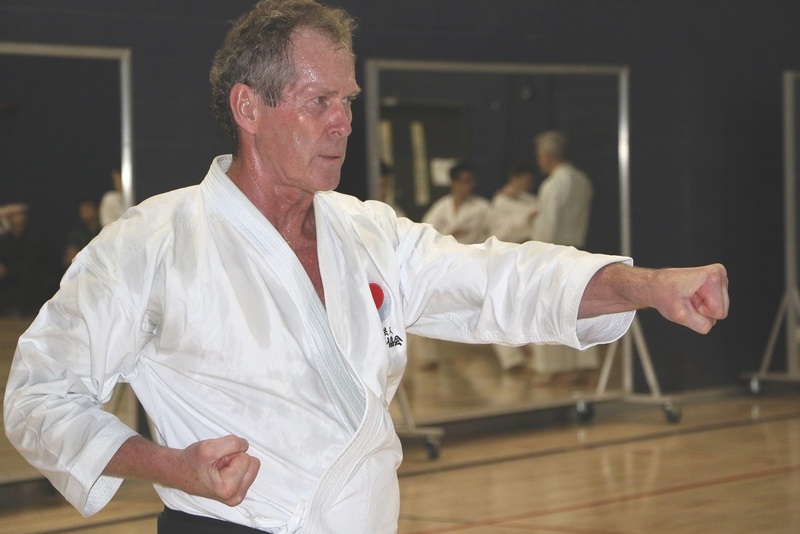 The training was based on the three important aspects of JKA karate. Kihon for Dan exam was reviewed with attention to key points. 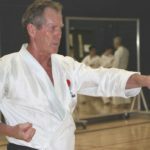 The first kumite training started with the basic ippon kumite and then variations were introduced. 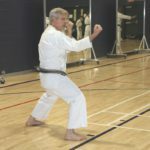 The second kumite training started with jiyu ippon kumite and then again variations were introduced to increase the degree of difficuty and awareness. 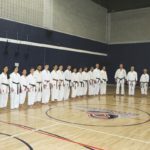 The kata studied were Bassai dai, Kanku dai, Enpi, Jion, Hangetsu, Nijushio, Sochin and Chinte.